The landscapes of Ladakh are beauty beyond art. Take numerous pictures of the picturesque landscapes or just sit and observe the nature unfold its beauty. A pensive thinker or an adventure lover, this destination draws everyone towards it. You will like, or rather love this place if you enjoy mountains, monastries and Maggi. Yes, we mean it! The fluttering of the prayer flags, the innocence of Ladakhis, the tasty local food and the mystical landscapes are something that will stay with you forever. So don’t see the place like a tourist, experience it like a traveller by taking an adventure trip to Ladakh! Click here for more Ladakh Tour Packages. When it comes to testing your grit, mountaineering in Ladakh won’t fail you. Even hard-core mountaineers from all over the world come to trek the Himalayas. 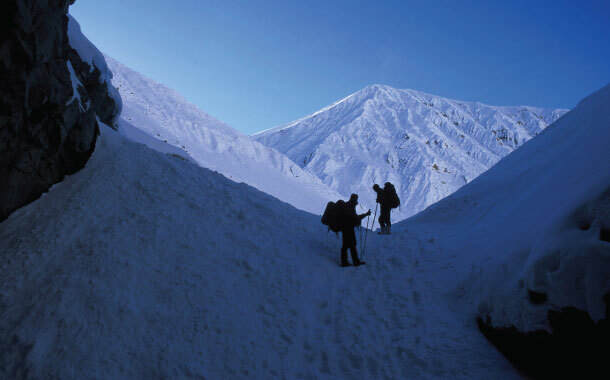 From easy level 1-day treks to 15-20 day long enduring treks, Ladakh offers a range of hikes for everyone. One of the most challenging treks is the ‘chadar trek’ over the frozen Zanskar river. In the most harsh winters, when the Zanskar river is frozen, adrenaline junkies take up the challenge to traverse the bed sheet (chadar) of ice formed on this river. Other popular trek routes are Lamayuru to Darcha, Padun to Darcha, Lamayuru to Alchi, Stok Kangri and the Markha Valley Trek. 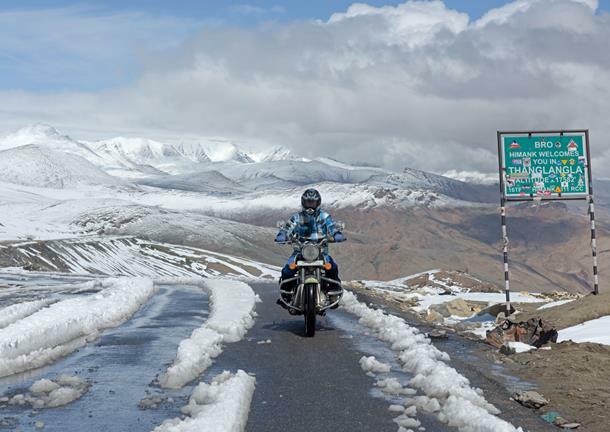 Feel the whiff of cold air as you ride through the adrenaline-fuelled passes of Ladakh. Himalayas soar high up in the skies and cold rivers meander aimlessly in the labyrinth of its beauty. A biking trip that challenges you as you traverse though the world’s highest motorable road (Khardung la), yet soothes your soul with the fluttering of prayer flags. Embark on an epic road trip set against the dramatic backdrop of the cold mountain desert. If biking is your labour of love, then think no further and just hit the road. Rafting in Ladakh is like no other - cold gushing rapids, landscapes lined with mountains and the sheer thrill of bouncing in the water. You may have rafted at Rushikesh, Dandeli or Kolad, but the one in Ladakh is definitely unique. Offering grade I, II and III experiences, rafting can be done on the Indus River and the Zanskar River (which is actually a tributary of Indus). 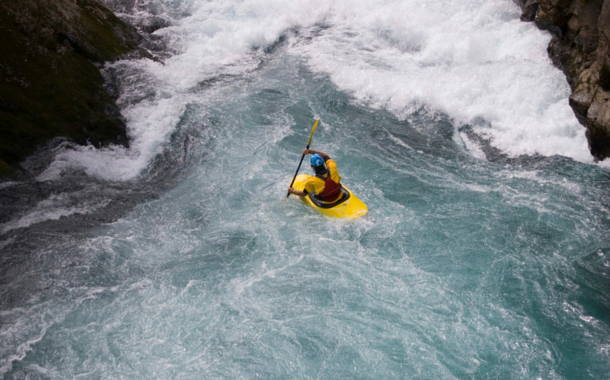 From short 2-3 hours rafting experiences to 4-day long excursions, there are ample options for everyone. You may choose to set up a camp near the rafting site or stay in a hotel nearby. The guides are qualified and all the safety measures are taken. Soak in the beauty of Ladakh at your own sweet pace; take out your bicycle and get the wheels rolling. It may not be easy, but it is totally worth it. The roads are steep and challenging at times, but the ride is extremely joyful. 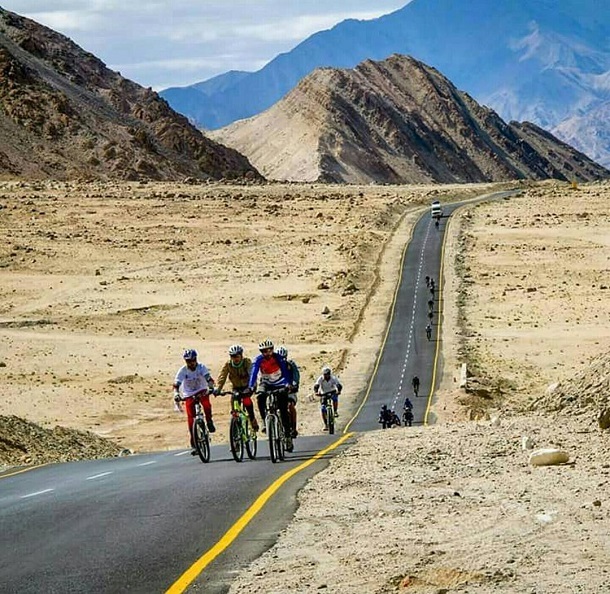 Popular cycling trails are Marhi to Manali, Jispa to Gondla, Leh to Alchi and Leh to Hemis. 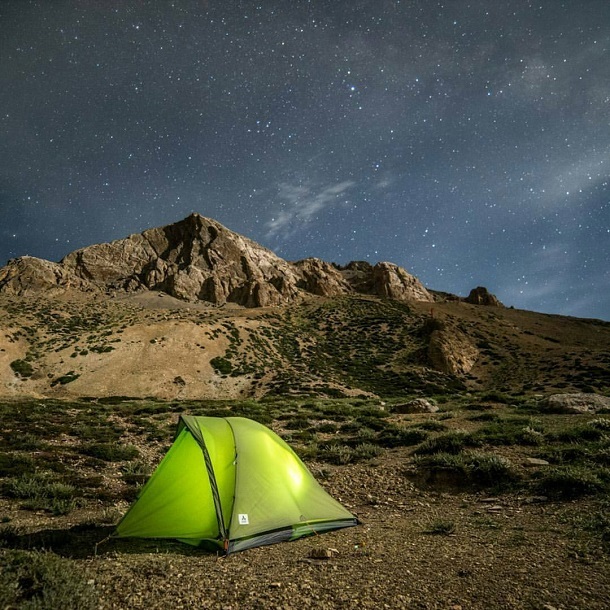 Camp under the blanket of stars with the Indus roaring besides you. Various camps are set at Pangong, Sarchu, Namara and Hunder. You may even carry your own tent. Stay on the moonscapes of Ladakh and feel the wind under your hair. 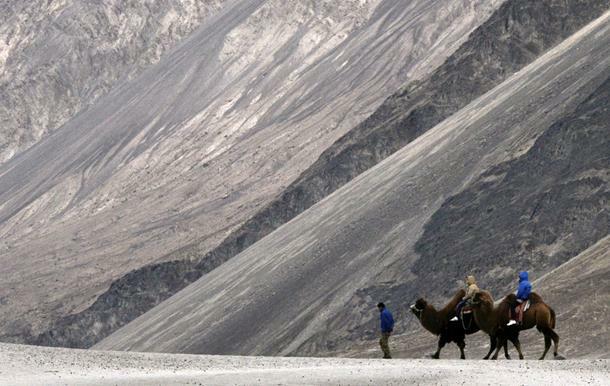 Ladakh is the only place in India where you can experience a ride on a double humped camel, also called as the Bactrian camel. These safaris are available on the moonscapes across Hunder. Apart from these activities, polo and archery are also very famous. Polo is usually played every Tuesday and Saturday in the summer on the Leh Polo Ground with the Zanskari ponies. Polo tournaments are held during the Ladakh Festival in the first half of September. Archery is a traditional sport of Ladakh and regular contests are held in villages and at the National Archery Stadium in Leh. 1. It is very important that you get yourself acclimatised to the altitude. Therefore, a bike ride from Manali to Leh saves 2-3 days of acclimatization. If you are not riding along, charter out 2 days for this. There are stretches between Manali and Leh where petrol pumps are sparse. So we recommend that your bike is fully fuelled wherever possible. 2. If you are trekking, then waterproof trekking shoes are necessary. 3. Shorts and shirts may work during the daytime, but at night, the temperatures drop and warm clothing becomes a necessity. 4. ATMs are sparse, so stack up wherever possible. 5. Plastic is officially banned in Ladakh; hence do not use plastic bags. 6. An international roaming plan might come handy at places. However, note that there could be places with no network at all. So, just enjoy your vacation! Check out the top exclusive holiday packages here at Musafir.com.